At North American Auto Equipment, we seek to provide help, insight, and transparency to our loyal customers through our entire relationship, before and after any purchase. Many of our competitors only care about pushing you to buy their products, and then when any problems arise with your purchase they are nowhere to be found. We think this is wrong, and you deserve more. North American Auto Equipment, wants to provide you with all the information you need to make an informed decision for your garage equipment needs. And if questions or issues arise at any time, we are only a phone call away, and ready to help. Please feel free to call us or drop us a message and we will be happy to get back to you soon. 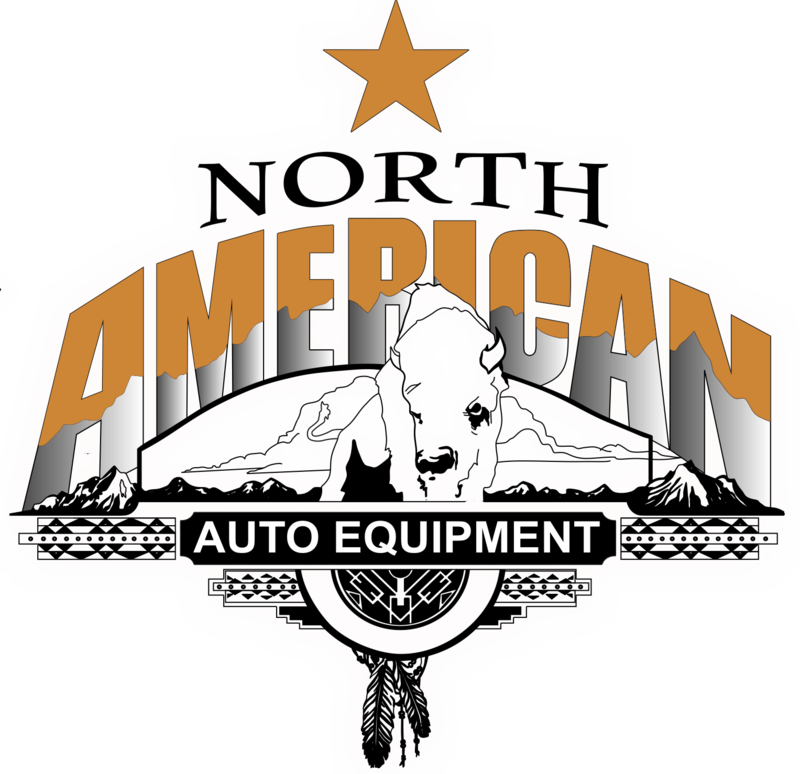 Thanks for reaching out to North American Auto Equipment, and we look forward to working with you.